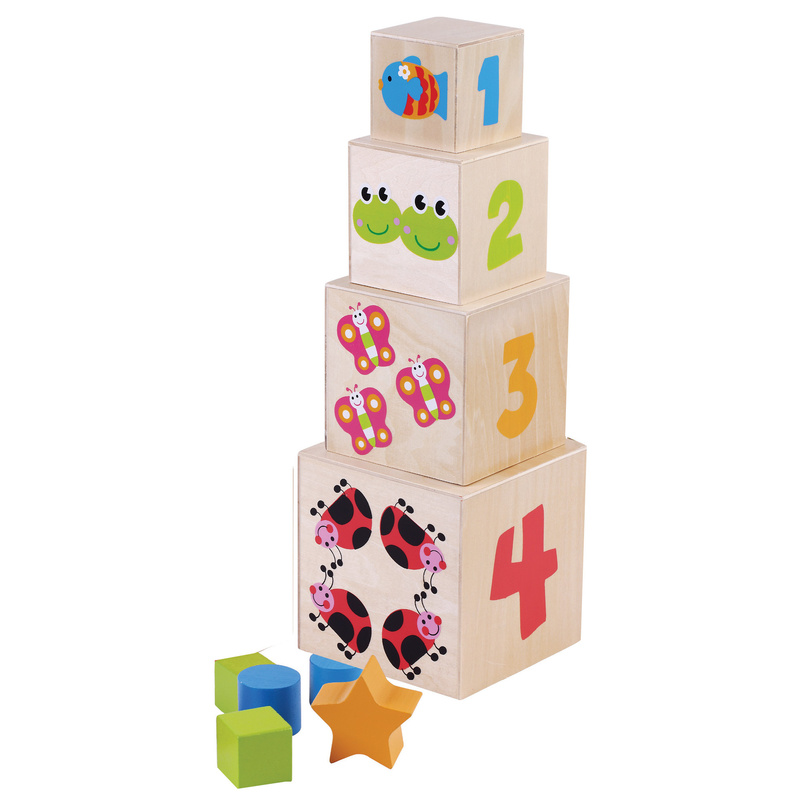 These great stacking blocks have numbers, shapes and animals to encourage children to enjoy numbers from an early age. 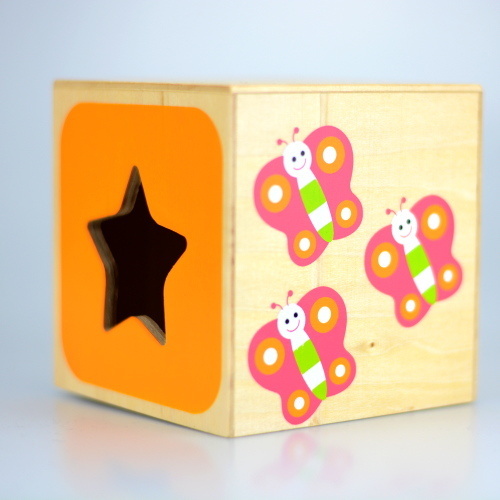 This set of 4 wooden stacking cubes also doubles up as a shape sorter. These great stacking blocks have numbers, shapes and animals to encourage children to enjoy numbers from an early age. This set of 4 wooden stacking cubes also doubles up as a shape sorter.